Finalizing all the details regarding your new kitchen upgrade is exciting and fun, but it can also be overwhelming. With so many options to choose from and things to consider, it’s easy to become frustrated. Even a seemingly simple decision like deciding which material to use for your kitchen backsplash can get complicated quick. If, however, you’ve been wondering if marble is the way to go, you’re in luck! Here are several important things to know about marble backsplashes before having them installed in your kitchen. If you want to make a statement with your new kitchen, then marble is certainly the way to go. Marble backsplashes combine natural beauty, interesting colors, and unique patterns to make your space stand out. We put our kitchens through a lot, so it’s important to consider the durability of the material you plan to install. Marble is an extremely durable material, so if you’re hard on your kitchen it may be the best option. This makes it the perfect material for bathroom renovations as well. While marble boasts durability, it is porous and will require you or your contractor to apply sealers periodically. The sealer will help ensure your marble backsplash remains strain resistant and beautiful. One thing to keep in mind about marble backsplashes is that yours may be susceptible to scratching. 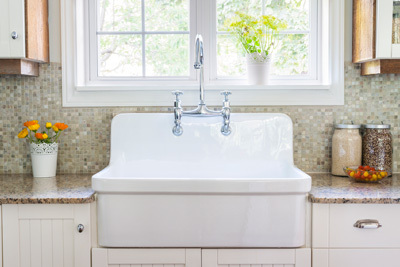 This could be less of a concern because backsplashes rarely come in contact with sharp items, but it’s worth noting before making your final decision. When properly installed and cared for, a marble backsplash could easily last a lifetime. While the material is more expensive, you likely won’t need to replace it again. Think a marble backsplash is right for you and your home? Gem Qualities Contractors and Services can help you decide on material and then install it for you. Take a look at our website to learn about the services we offer or call us at (206) 557–6509 to schedule a free consultation. Posted on May 28, 2016 under in Remodeling Advice | By Geoff. Planning to remodel your kitchen or bathroom? If so, you have some big decisions ahead of you. 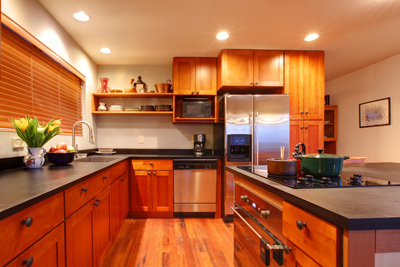 Not only do you need to choose your layout, color scheme, and fixtures, but you also need to select the material you plan to use for your countertops. There are several options out there, but few can compare to the beauty and reliability of natural stone counters. Here are five great benefits to choosing natural stone for your next home makeover! There are several stones to choose from, including soapstone, marble, and granite, but one thing they all have in common is how stunning they look. Natural stone counters will make an instant impression on both you and your guests. Posted on March 28, 2016 under in Remodeling Advice | By Geoff. Your bathroom is easily one of the most important rooms in your home; it’s certainly among the most frequently used! It’s easy, however, to overlook this space when it’s time to update your living space. You can be honest; how long has it been since you’ve shown your bathroom the same love and care you give your kitchen and living room? If it’s been a while or if you can’t remember, then it’s time to start thinking about it. 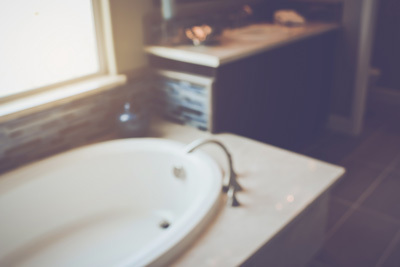 Here are four signs it’s time to remodel your bathroom. Because this space is used so often, it’s possible that it might have experienced some natural wear and tear over the years. Things like chipped paint, watermarks, broken fixtures, and mold problems can be eye-sores and even cause further damage to your home. Posted on February 28, 2016 under in Remodeling Advice | By Geoff. 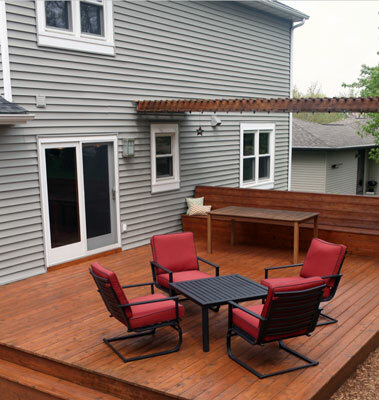 Deciding whether wood or composite decking is best for your home depends what you want to achieve with a deck. Is curb appeal your number one goal, or are you more concerned about durability? If low maintenance is your main concern, composite decking appeals to homeowners for its lack of need for staining, refinishing or sanding. Made from a combination of wood particles and one of several types of plastic, an occasional scrub with soapy water will keep it looking great for a long time. Posted on December 28, 2015 under in Remodeling Advice | By Geoff.